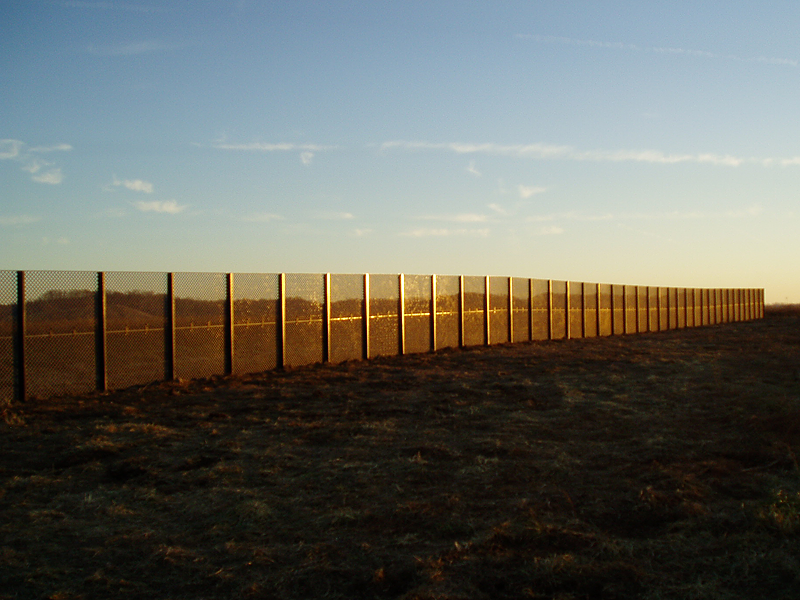 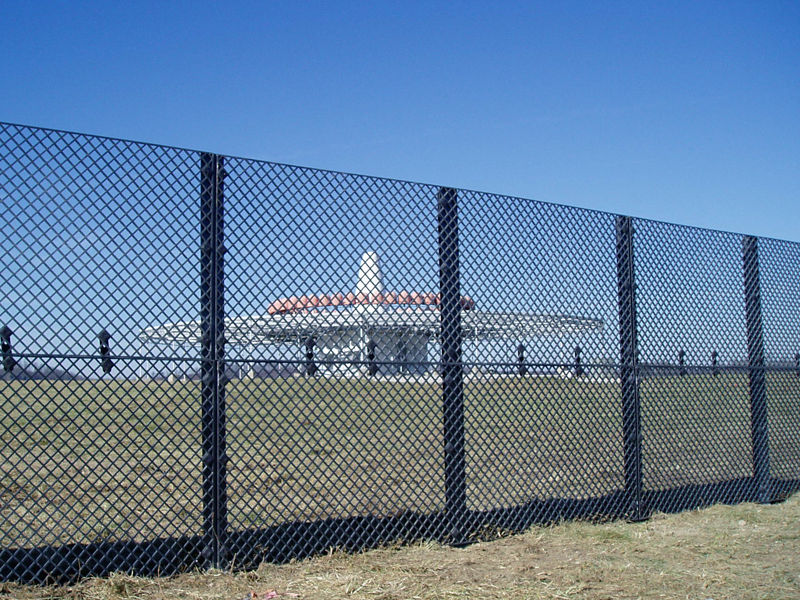 AMICO’s ANC® Non-Conductive Fence System creates a non-conductive fence perimeter. 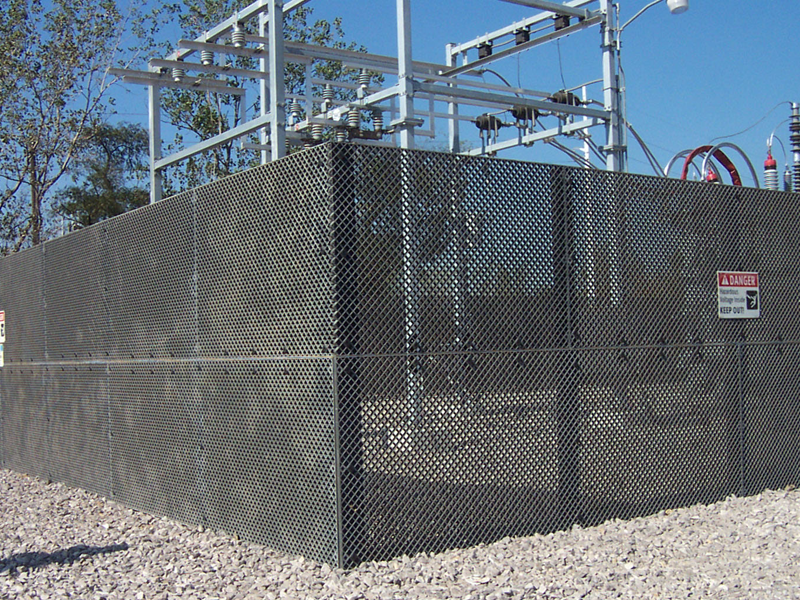 ANC does not conduct electricity and can reduce radar reflectivity from microwave transmissions, making it an excellent alternative for airport perimeters. 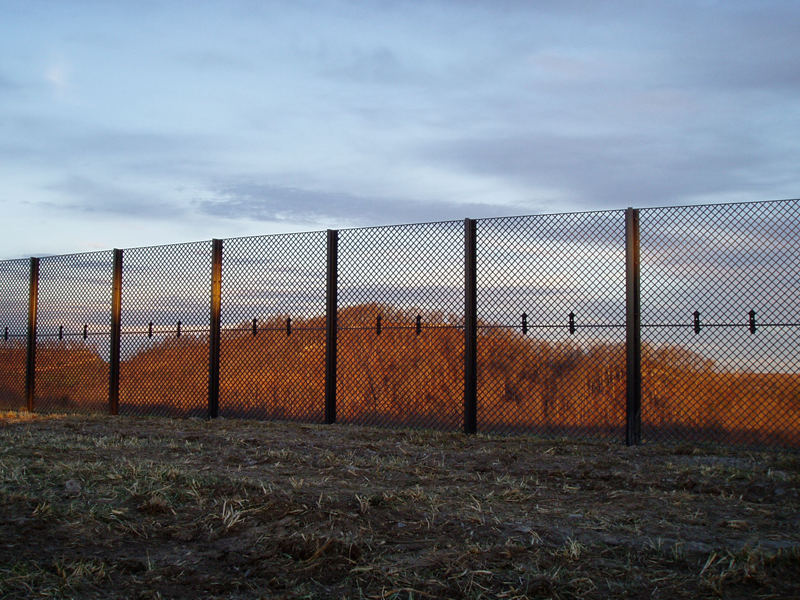 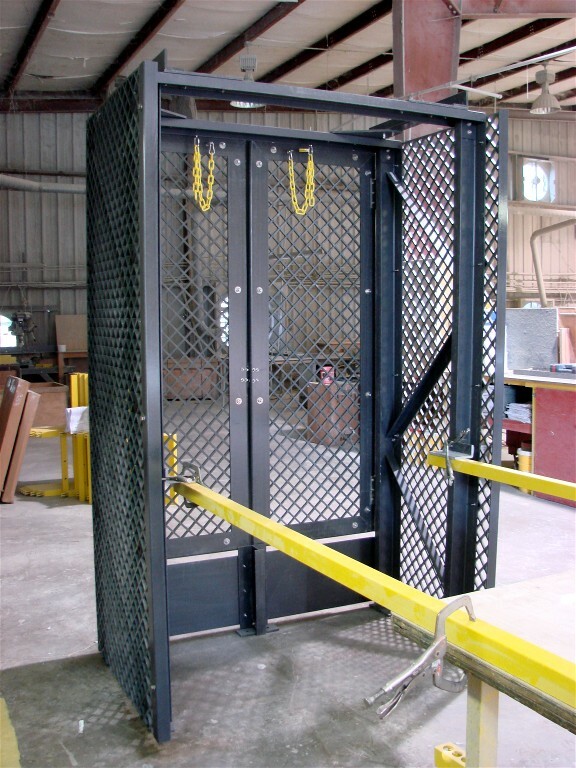 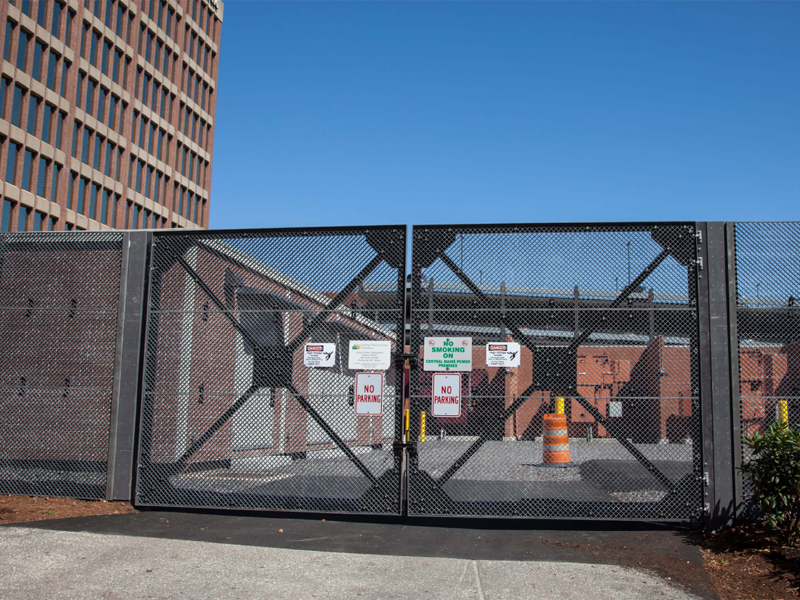 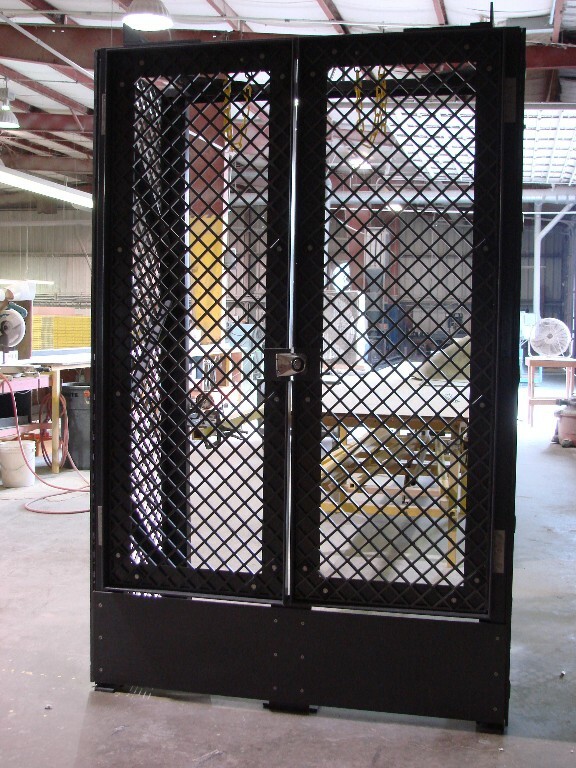 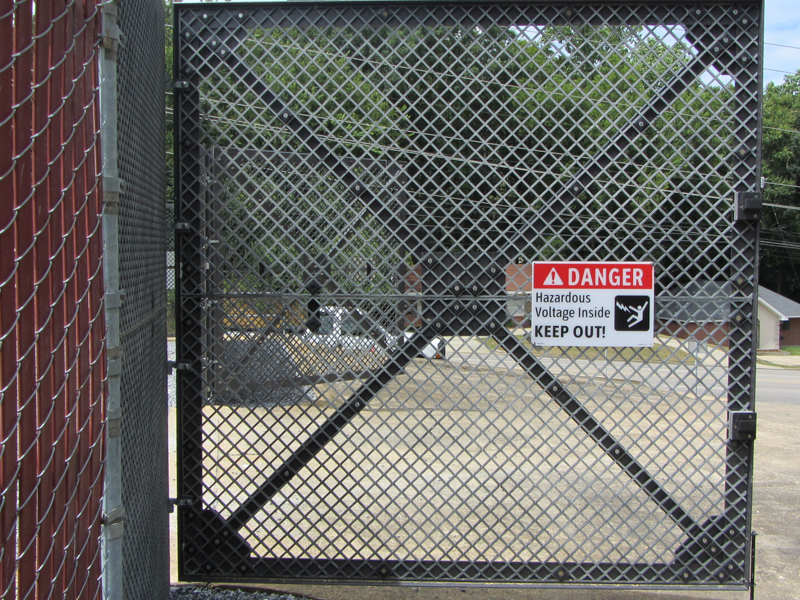 It also permits a much higher level of security than chain link or welded wire fencing. 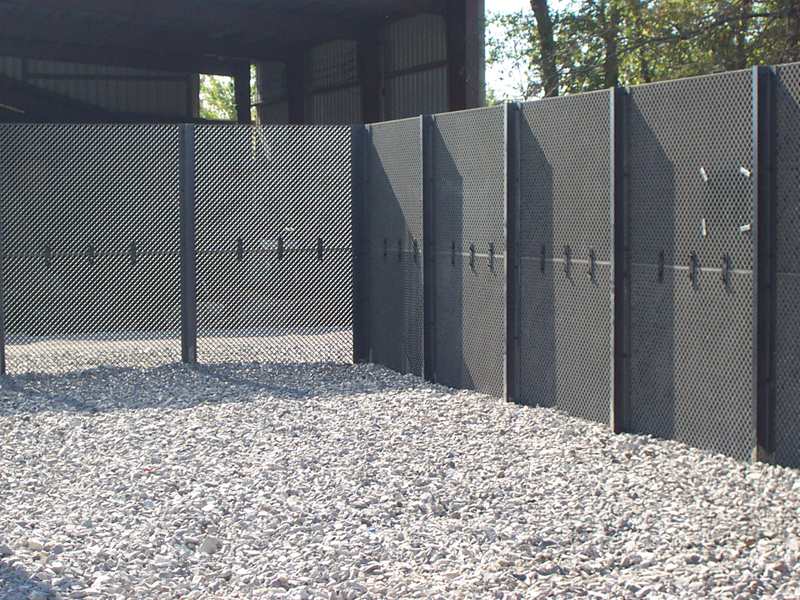 Mesh Panels are 3-ft or 4-ft high x 12-feet long. 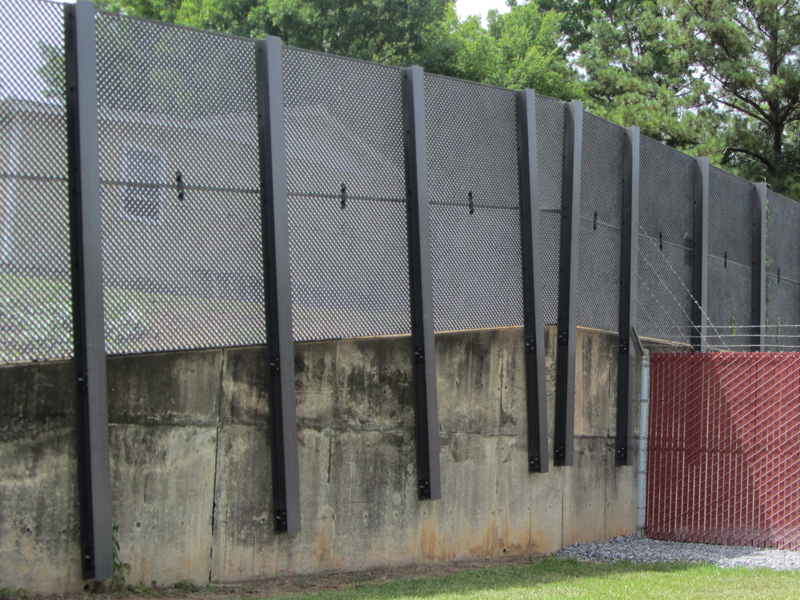 Any height fence can be constructed up to 20-feet high.